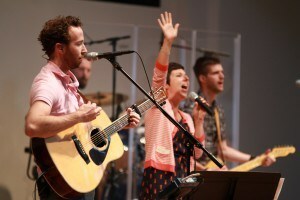 The Mosaic Contemporary Worship Service is a place where broken people express an ancient faith in today’s language. Together we are engaged in creative, multi-generational, and diverse worship, exalting the Lord Jesus Christ, by the power of the Holy Spirit, to the glory of God the Father. Our God is amazingly creative and He delights in us giving Him the glory due His name with excellence and zeal. This service is led by the Mosaic Worship Team, a group of vocalists, instrumentalists, media and technical people. They lead us in praise, worship and scripture songs, blending contemporary music with the valuable tradition of songs and hymns. At the heart of this service is Bible-based teaching and preaching that’s relevant to the challenges we face in today’s complex world. The celebration of Christ’s Resurrection is always central to our worship, and the anchor of the service is the reading and proclamation of God’s Word. 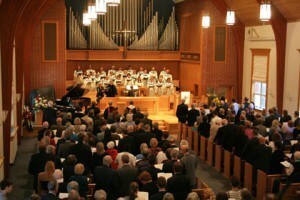 Our Traditional Worship Service is most uniquely identified by its style of music and a structure rooted in the Reformed tradition. 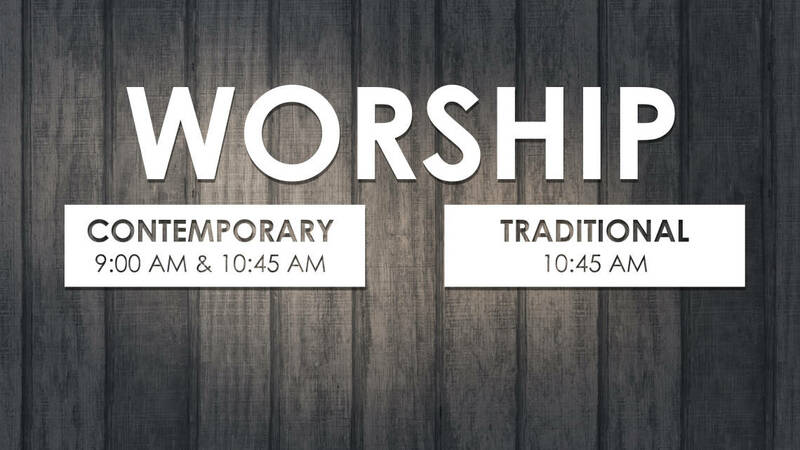 The worship service flows between music, prayer, scripture and proclamation, as we enter together into God’s presence. Led by the pipe organ and chancel choir, this service includes both lively congregational singing as well as special music designed to touch our hearts in the way only music can. We sing the great hymns of the church. Supporting our music making is a 2,945 pipe Casavant Freres organ and a Steinway B grand piano, and a handbell choir. Although the traditional service is more formal in style, it still has the warmth of a community celebration. Come as you are on your faith journey with doubts and faith, hopes and fears. If you would like to worship alongside others who are seeking to follow Jesus Christ, or if you just want to explore what Jesus might mean to you, please join us.